A phenomenal New York Times bestseller! For all Anne Rice fans, for readers of historical fiction, and most importantly for readers of spiritual literature and novels with Biblical themes. 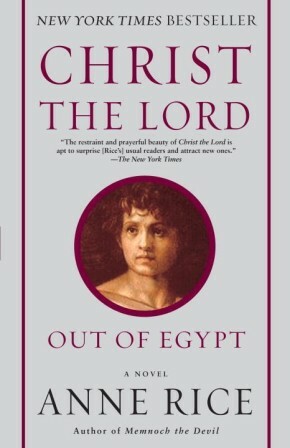 Anne Rice gives readers her most ambitious and courageous book to date, a novel about the early years of Jesus Christ, and one that has been widely praised by both mainstream and religious publications.